According to CNN, in one of the biggest recalls of its type to date, baby equipment giant Graco has agreed to recall 3.7 million child car seats. 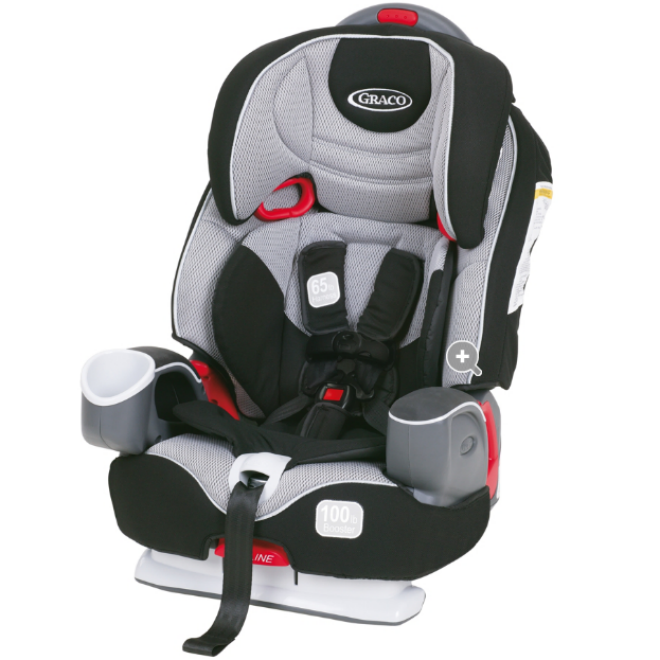 The voluntary recall by Graco originally announced in February 2014 was in response to the National Highway Traffic Safety Administration's (NHTSA) request which involves 11 of 18 car seat models. The main issue is that car seats and harnessed booster seats made between 2009-2013 may have buckles that are hard to unbuckle or can become stuck, potentially making difficult or impossible to remove a child quickly in case of an emergency. If you have a Graco car seat related to this recall immediately stop using it and contact the manufacturer. If you are unsure find out if your car seat is affected and what to do about it here. Recall notices for this and other recalls can be found at Recalls.gov. You can also get monthly email alerts of recalls and important product safety news by signing up at KidsInDanger.org. In addition email alerts are available by signing up with Consumer Product Safety Commission at CPSC.gov or by calling 800-638-2772. To report an incident or injury with any children's product, submit the details to SaferProducts.gov. FTC Disclosure: The information in this post is based on an email received from KidsInDanger.Org. No compensation was exchanged in association with this post. See complete FTC Disclosure information that appears at the bottom of MommyBlogExpert's main page and at the bottom of every individual post on this blog, including this one.